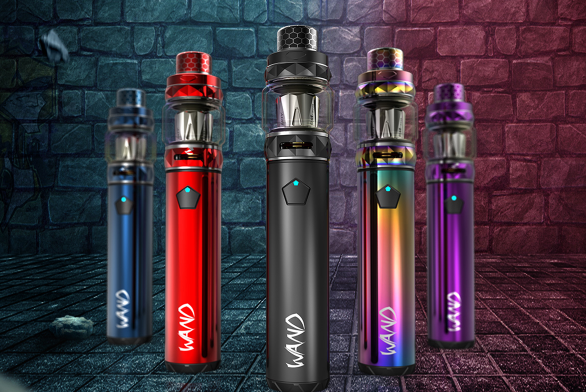 IJOY WAND KIT is a new product of IJOY, a Starter Kit. 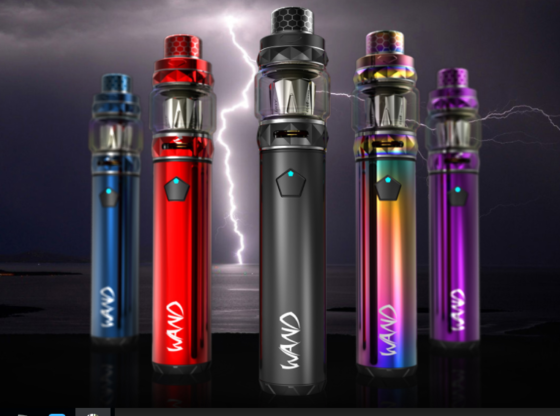 How does IJOY WAND KIT look like? This is our common Pen Style Starter Kit. It has a 24.5 diameter and 138mm height. The unique “WAND” word makes it look full of motivation. DIAMOND SUBOHM TANK, a shine Star. Perfect angular craftsmanship, brilliant Glass tube, make it a sparkling diamond. But everybody needs to be careful when using it, because a little scratch will destroy its beauty. So let’s see what you get? 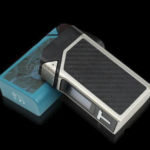 It has a built-in 2600mAh battery and can reach a maximum output of 100W. DIAMOND Tank has 5.5ml capacity. 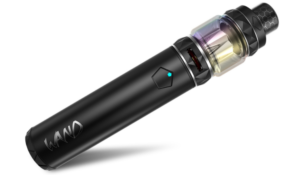 IJOY WAND KIT brings two different coils, DM MESH (0.15OHM 40-90w) and DM-DM (0.15OHM 40-90W). 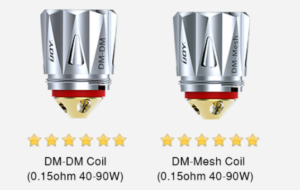 I think you already know that 100W output will be Perfectly released the best performance of the two Coil. High quality and massive vapor, it can be done easily. No display, but don’t worry! 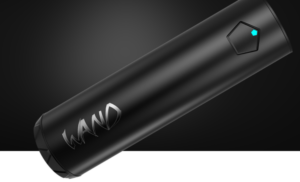 WAND will provide the best output based on the resistance of the coil. So when you replace other coils, it can be as satisfying as it is. Of course, we can’t ignore the performance of this device. It is actually a high-performance product. You may see many products that have the same capabilities like it, but it can give you a safer experience and cool color options. Thank you for watching! 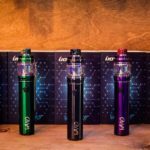 If you are interested in IJOY WAND KIT, you can go to IJOY official authorization Vape Online Store （link）to get more purchase information.